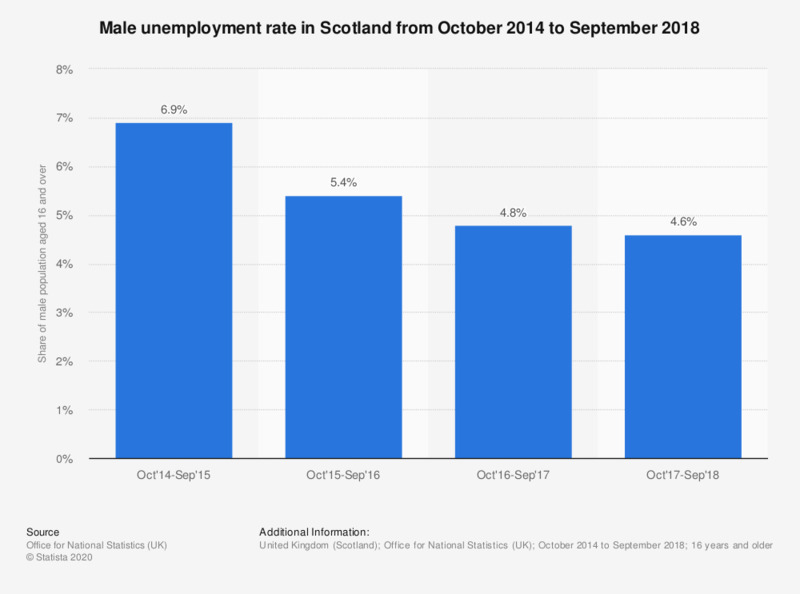 This statistic shows the unemployment rate of males in Scotland between October 2014 to September 2018. The unemployment rate was at its highest in the winter during October 2014 to September 2015. In the latest recorded period, there was a net decrease of 2.3 percentage points. What is your most preferred way to apply for a job?